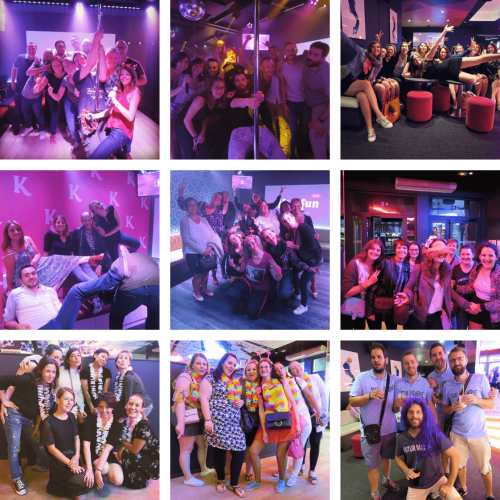 Organize a unique karaoke for your birthday - bachelor / bachelorette party! Create unforgettable memories for your event. Book your private room for you and for your friends, where everything is made to have fun. 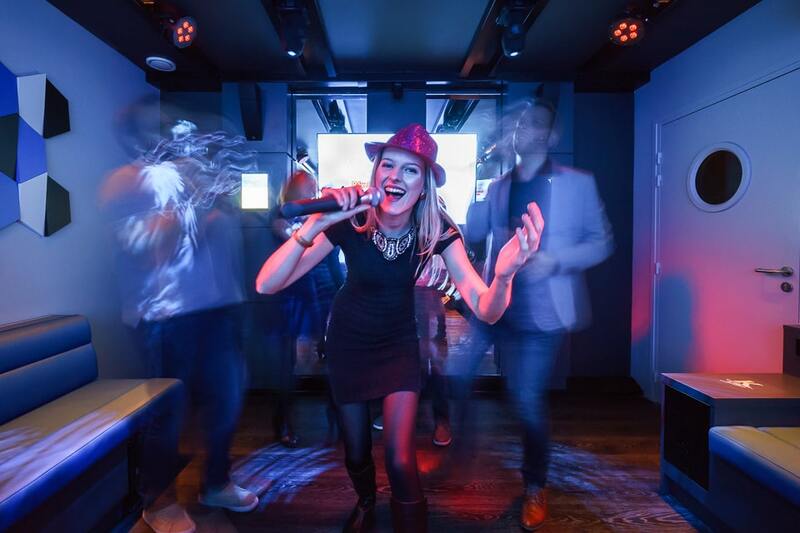 Take advantage of KaraFun Bar's mics and lights, the in-room service and live an experience that is unique! No need to cross anybody off your guest list! Our private rooms can welcome up to 25. And for the super popular, we've also got the Big Stage which fits up to 70! Spice Girls for the ladies, Barry White for the guys, mix in a little Single Ladies or even the Hokey Pokey if you want. Whatever makes music to your ears! A hoarse voice and some good memories guaranteed! Take advantage of impeccable service for the tiniest detail. Lifting a finger is all you'll have to do to get in-room bar service. 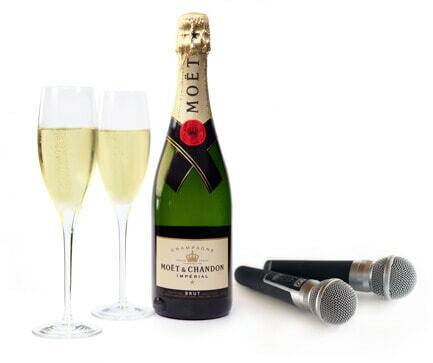 Bubbly, beer, cocktail or snack, you'll find sustenance to keep you singing till the wee hours of the morn! * 1 consumptie gratis op vertoon van identiteitskaart op je verjaardag met keuze uit een selectie van frisdranken en bieren.